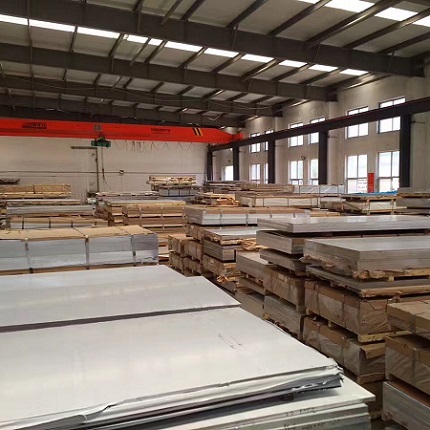 La Ya Aluminium products Co.,Ltd. 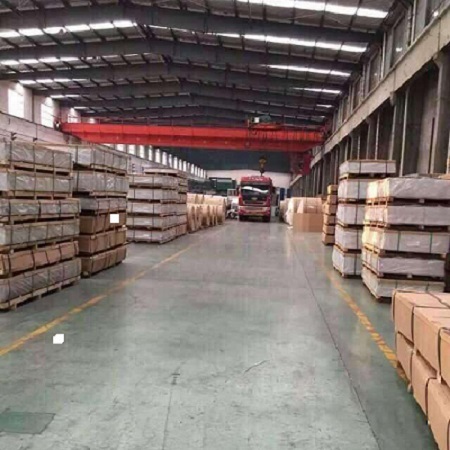 La Ya Aluminium Products Co., Ltd.has long been committed to providing high quality aluminum alloy for various industries. 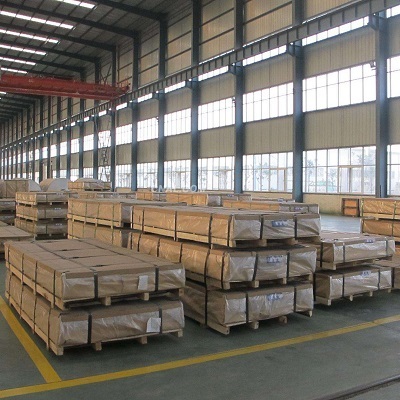 Main products are including 2, 5, 6, 7 series in range of plates, forging, and precision cast material, round bars, seamless aluminum pipes and special profiles with EN, ASTM, AMS, ASME and GB standards. 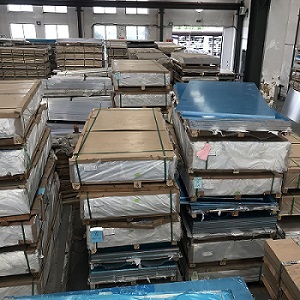 We are able to fulfill demand for customer from domestic and overseas who are seeking for high-end aluminum alloy materials. 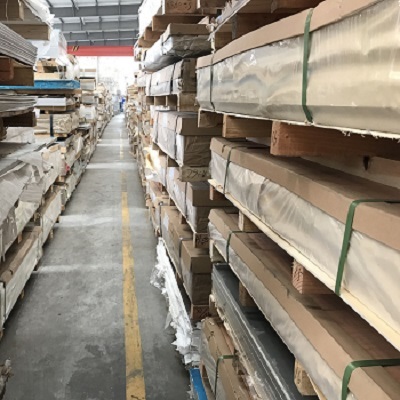 Be able to grasp the consuming trend and the product information in aluminum industry accurately; fully taking part in the processing design, aluminum products development and promoting using of high quality aluminum products. Offering value-added services to our customers, including precision cutting, leveling, surface coating, drawing and anodizing and so on. 9. Other Precision Machining Parts any Mold Industry. We have been always strived to develop our quality products and excellent services in the international market, including South America, Europe, Southeast Asia, and the Middle East, etc. The sales of foreign trade grow rapidly. Copyright © 2019 La Ya Aluminium products Co.,Ltd. All rights reserved.